Think of a time someone went out of the way to show you love. Maybe they paid for your meal, took care of you when you were sick, or sat with you after a breakup. Most likely, you didn’t keep it to yourself. That’s because real love is remarkable. We see this in Jesus’ life. People couldn’t help but share what He had done for them. When Jesus healed, feed, and connected with people, it wasn’t done in secret. His greatest act of love, giving His life so we could have a relationship with God, was about as public as it gets (John 3:16). We are to love one another just as Jesus loved us. 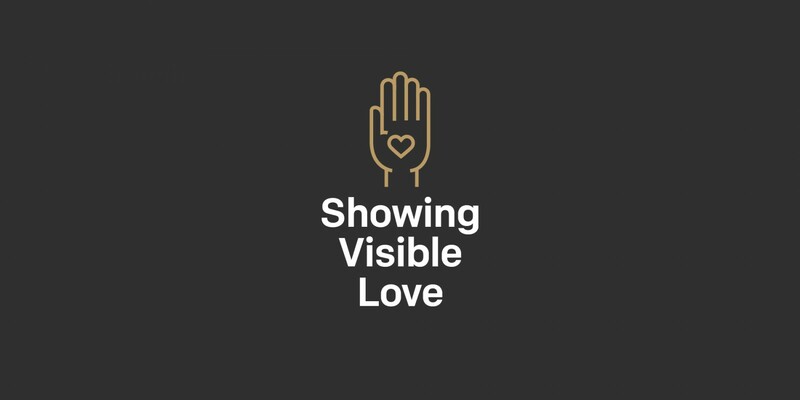 Our love for others is how everyone will know we belong to Jesus. 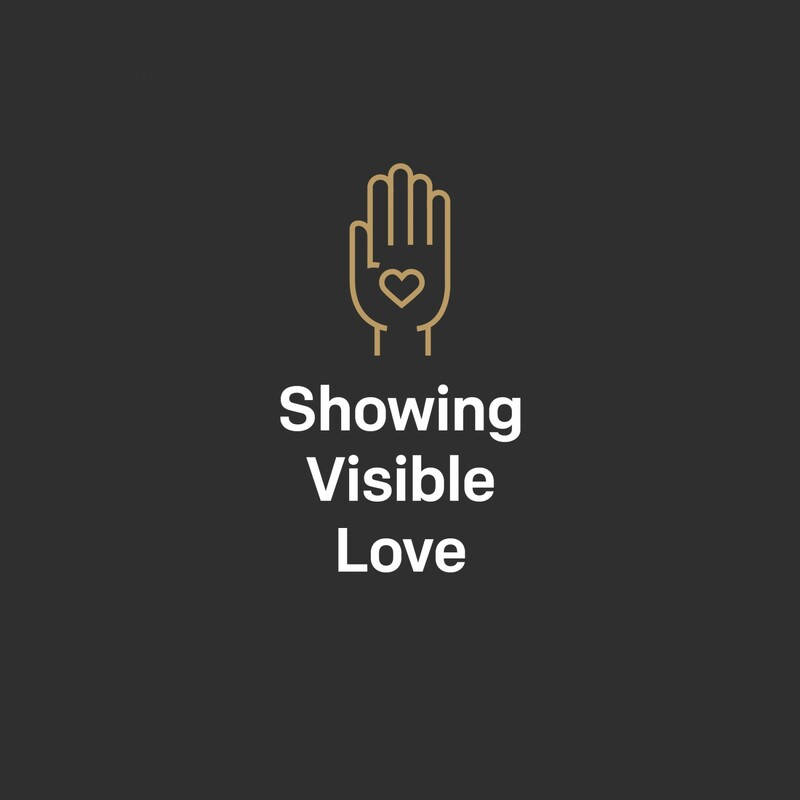 When we show visible love, lives are changed and the Gospel spreads. Do you love me enough to tell me the truth? What do I do when someone hurts me? Discover more about core-values-studies, serving, love, relationships.